Gleaming gold filled diamond chains drape gracefully around your wrist to create the beautiful, eye-catching, modern gold bracelet. 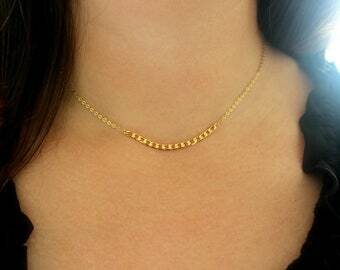 The 4mm wide, 2mm thick gold filled diamond chains are dainty yet substantial. 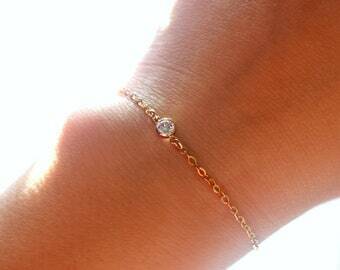 This bracelet won't get lost on your wrist, but will add a lovely, alluring sparkle to your overall look. 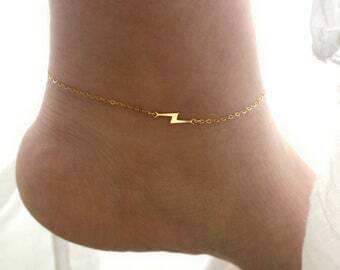 Day and night, this bracelet will quickly become one of your favorite pieces to wear. This is a custom made order. 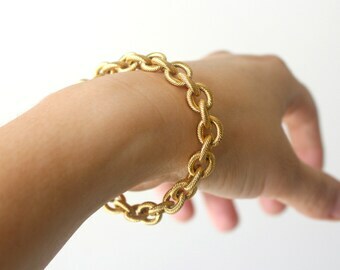 Each bracelet is finished with a 14k gold filled lobster claw clasp. Please select your desired length when checking out. Not quite sure? Just select the adjustable size to be sure you'll find the perfect fit.